To check on current pricing and availability of any of these cards, click on the players name to see eBay listings for that card. This card prices a bit under Palmer’s card. Perhaps if Jenkins had started with the Cubs, it would have been a different story. 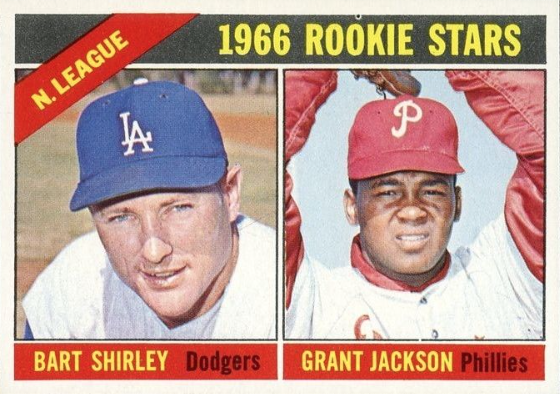 Jenkins cards prices out about the same as the other Rookie Hall of Famer in this release. Sutton made it into the Hall on his fifth ballot while Jenkins made it in on his third and Palmer on his first. 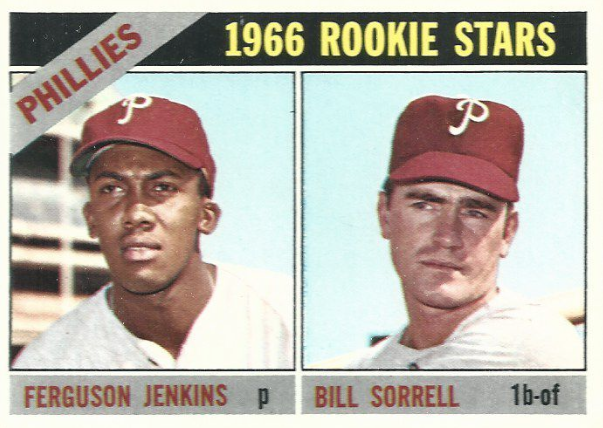 Both Sutton and Jenkins price out at about 60% of what a Palmer RC card commands but this next rookie card can go for almost double the price of a Palmer. Probably there are some of you that know about this, but I know there are some of you shaking your head over this one. Bart Shirley played a total of 75 games over 4 seasons and spent most of his time shuttling back and forth between the Majors and Minors. Grant Jackson was a journeyman pitcher, an All-Star in 1969 and part of the Championship Pittsburgh Pirates team in 1979. But that is certainly not the reason this card is valued higher than a Palmer RC. This card commands the price it does based on rarity. 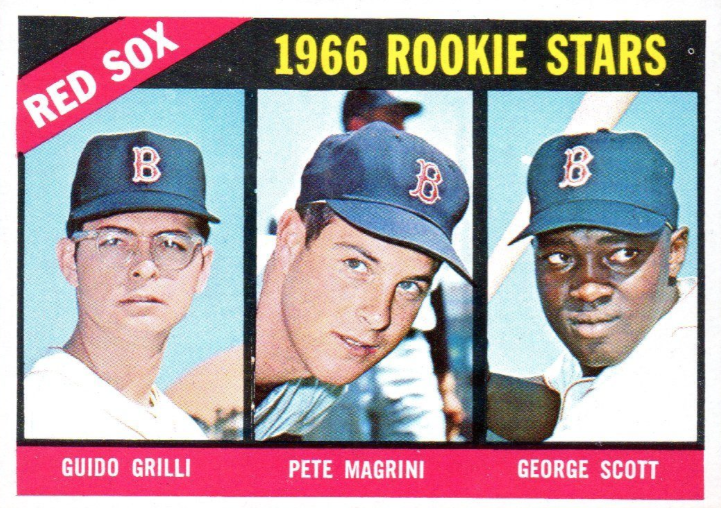 The 1966 Topps Baseball set was done in 7 releases. 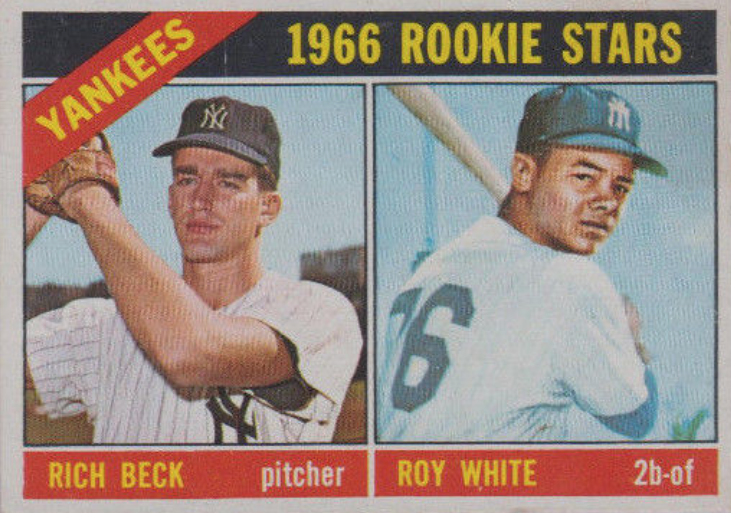 While some cards like Pete Rose and Mickey Mantle were double printed, the cards numbered 523 to 598 were actually short printed. This set also had it’s share of printing issues so finding quality, well centered cards that will grade high is not easy. 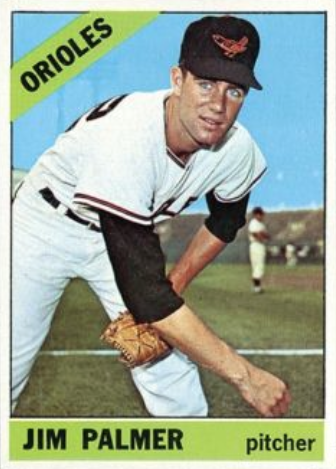 That is why this card will go for much more than Jim Palmer’s rookie card. 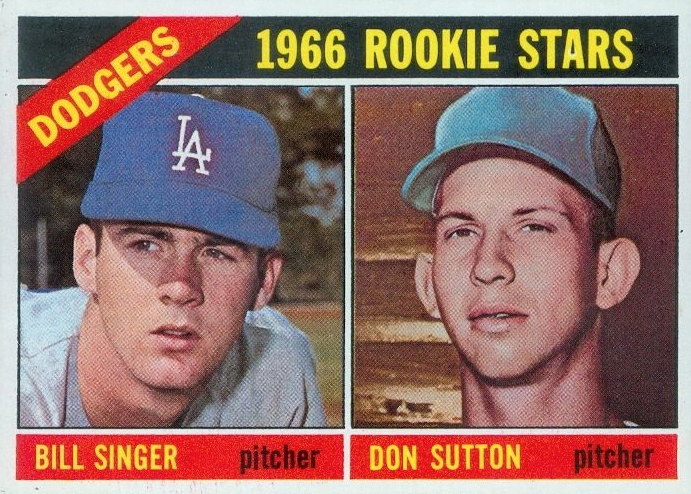 Here are some other Rookie cards of interest from that release. Baseball fans in the Maryland/D.C. 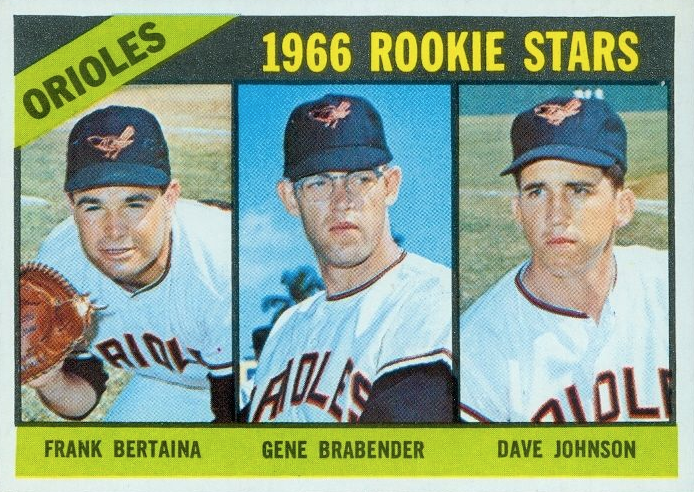 are will probably be interested in this card for Davey Johnson, who spent a good amount of years playing for the O’s then coming on to Manage them before making a pitstop in LA on his way to the Nationals. Scott was a 3 time All-Star, 8 time Golden Glove Award winner, and is part of the Red Sox Hall of Fame. He also lead the American League in Home Runs and RBIs in 1975. And here is a few for team collectors. 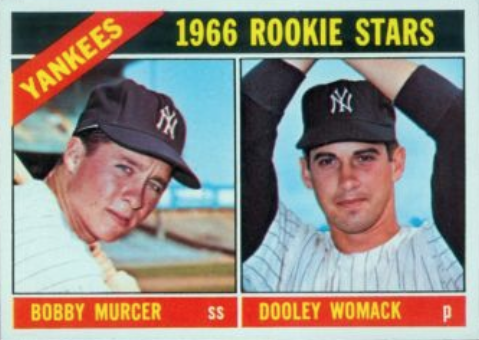 New York Yankees fans will appreciate these two card for White and Murcer, for both their playing career and coach/announcing years. 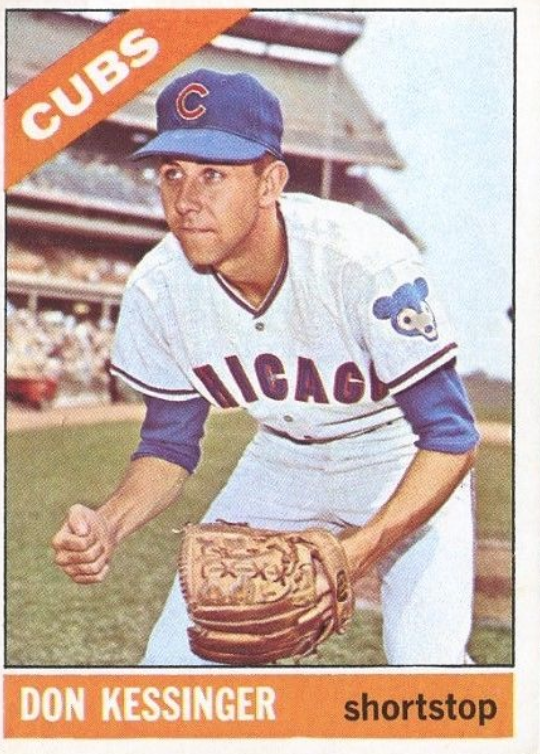 Chicago fans all over the city remember Kessinger for his 6 All-Star appearances, 2 Golden Gloves and forgive him for that brief stint in St. Louis. 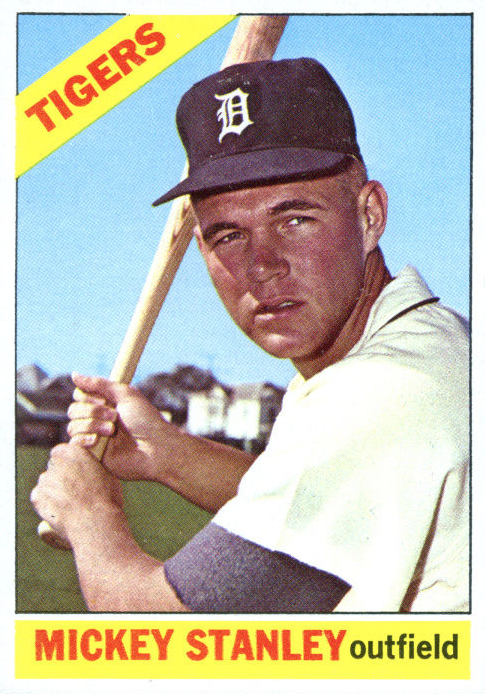 Carrer long Tiger, Mickey Stanley is a favorite of the Detroit area and the rest of Michigan too. He was awarded 4 Gold Gloves.